Guidelines for following internal control procedures are in the Financial Management Guides.  Develops, implements, and maintains a comprehensive and cost-effective system of internal control for the UCSC campus. Coordinates the efforts of campus units in maintaining a strong financial control and accountability environment. Provides advice and guidance to the campus community in the areas of campus financial management and accountability.